Water is essential for human life, however, the water which reaches most homes is not pure due to scale, pollution with microbes, organic matter, rusty and corroded pipes and heavy metals. As a result, the water delivered is cloudy, has an unpleasant smell, and can cause serious problems for babies, children, pregnant women, sick patients and elderly people. So most people are looking for a water purifier which can be easily installed and will ensure that the water they drink at home is clean and does not contain any toxins or microbes. 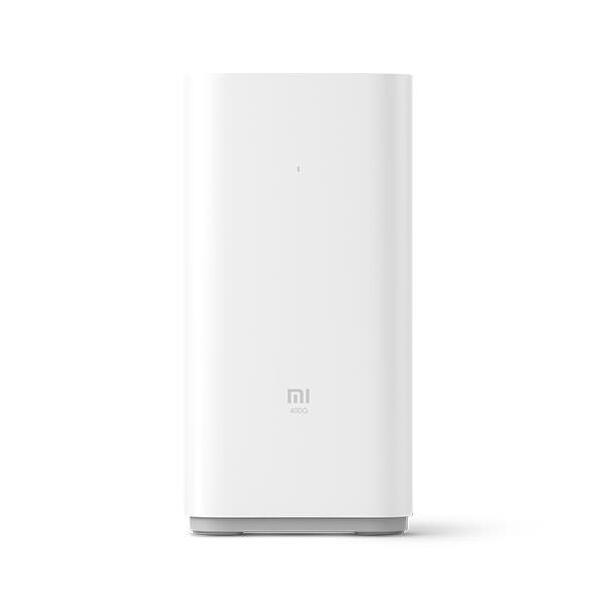 One of the most sophisticated water purifiers available is the Xiaomi water purifier. 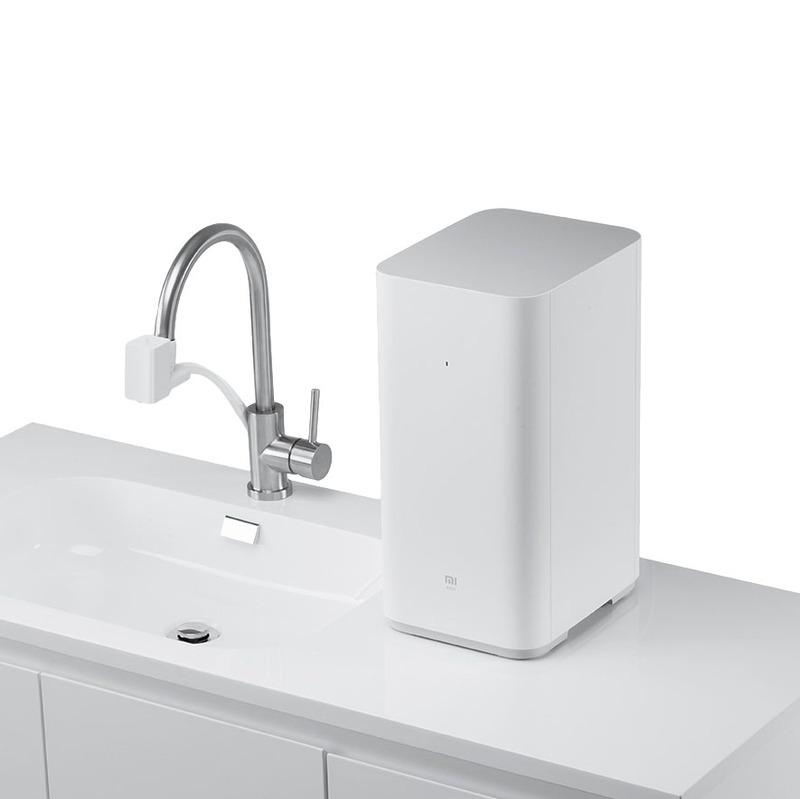 The Xiaomi countertop water purifier uses reverse osmosis technology and high-quality components to ensure that the users have water of the highest quality. The municipal water supply usually has a number of suspended particles, sediment, inorganic compounds, heavy metals like cadmium and mercury, which can adversely affect the health of the person over a period of time. So the water purifier is using reverse osmosis technology and has a capacity of 1.1 liters per minute or 400 gallons per day. The water purifier is easy to install, the smart faucet has to be fixed on the tap and connected to a power supply. The user can choose between purified water and tap water. The RO purifier has a four-stage filtration process. In the first stage, high-quality PP cotton filter, which is toxin free, is used to remove any sediments, rust, fiber, worms, hair and other particles which are more than 5 microns in size in the water without affecting the taste. Activated carbon which is granular and has a large surface area is used to remove chlorine, color, and odors from the water. The reverse osmosis stage is the next stage in the water filtration process and is used to remove the nitrites, heavy metals, bacteria, organic matters and pharma chemicals like antibiotics. For further purification, the water is again passed over granulated carbon, to remove whatever impurities which may remain. 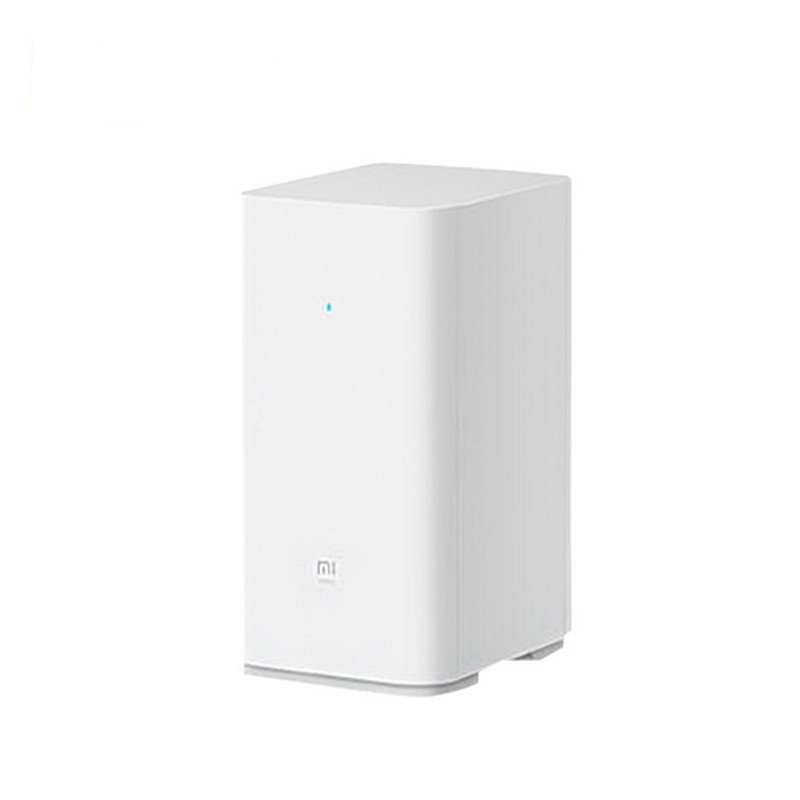 Unlike most other water purifiers which store the water in tanks, which may be dirty and have to be cleaned regularly, the Xiaomi purifier is cleaning the water in real time. It also has a mechanism allowing all the dirt particles, and other impurities in the water to be flushed away in real time. The filter has a removal rate for organic material, bacteria, heavy metals and antibiotics of over 99.5%. The compact purifier can be used in smaller areas also. This makes the Reverse osmosis water purifier from Xiaomi ideal for family and health-conscious individuals. Dibea C17 or Dibea F6, Which is Better?